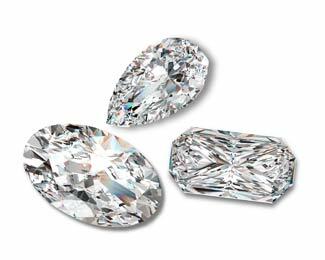 Tracy Lee Aros is a Master Gemologist Appraiser®( M.G.A.) committed to providing convenience, excellent customer service and superior gemological advice to each and every valued client. As an independent appraiser, she has the expertise to offer accurate and unbiased opinions regarding value. Every jewelry appraisal report is well-researched and documented, and conforms to the standards put forth by the American Society of Appraisers as well as the Uniform Standards of Professional Appraisal Practice (USPAP). 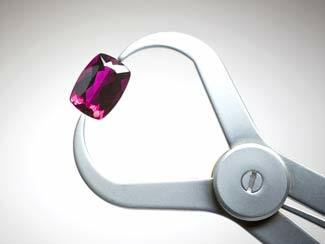 Appraisals can be provided or at our secure Tucson, Arizona office, or we can bring our mobile gem lab to the client’s home, office or to a bank. Very professional, yet comfortable environment. It was great to get two opinions at the same time.